Teacher School - yoseikanwyfs Webseite! This group is constituted of the international experts (technical directors) of all member countries. 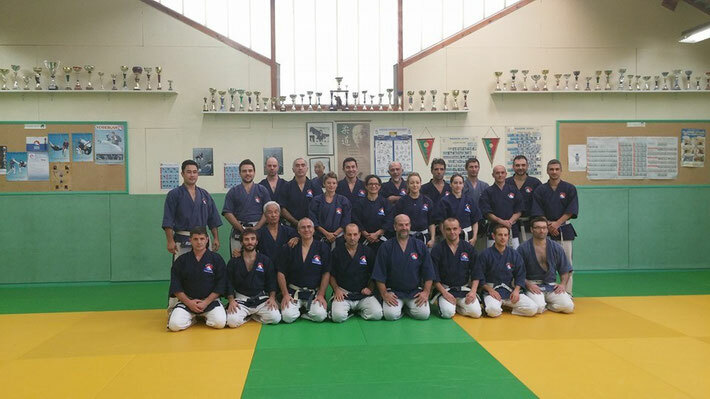 Their mission is to meet periodically in order to work and to exchange together on the evolution of the technical progression of the Yoseikan Budo. They also can center their work on research in order to let the technical program evolve. This workgroup will work directly with Ecole Mochizuki and Shihan Hiroo Mochizuki and/or his designee to insure the technical progression of Yoseikan Budo. This work group is responsible for identifying the places where the Yoseikan Budo is in need of support and development or is nonexistent. This work group will work to develop and implement strategies for finding and maintaining contacts with interested individuals, independent clubs or organizations in order to further develop or eventually open affiliated schools of Yoseikan Budo. This work group also will be able to furnish a support to the countries practicing the Yoseikan Budo and that in the process of development and need support. 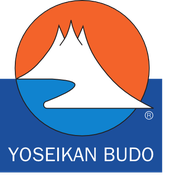 This work group will be responsible for the ongoing development of the athletic/sportif sections of Yoseikan Budo including competition, rules for competition, rules for arbitrage, development of arbiteurs, development of Yoseikan Sparring and Yoseikan Training. This work group will be appointed as needed by the Executive Committee to address special projects that are of significance to the WYF. This special work group will address such issues as affiliation with the international group, AGFIS. And other tasks that the AC and Executive Committee deem as very important to the organization.